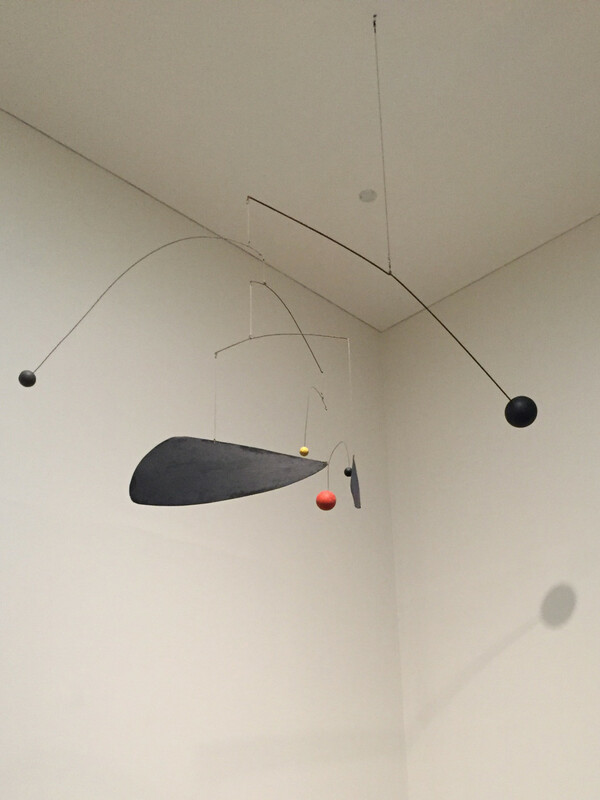 Alexander Calder, born in 1898 in Pennsylvania, USA. 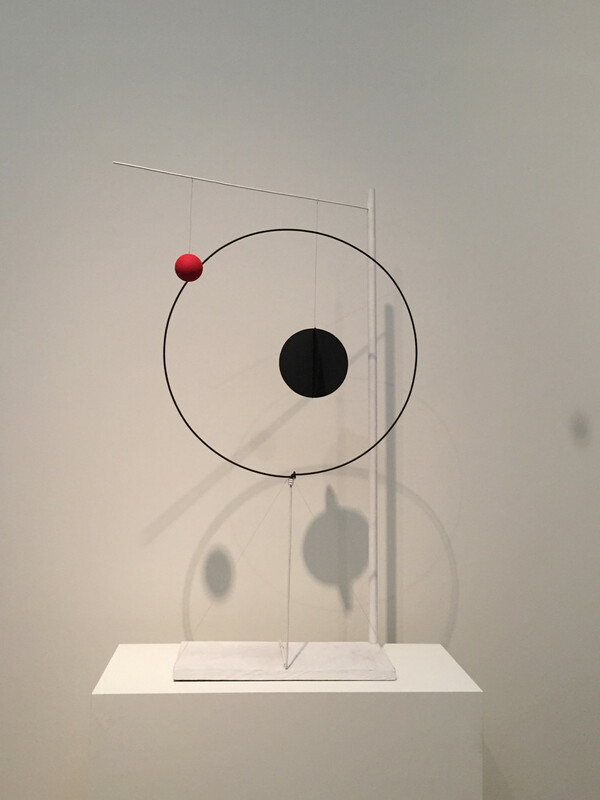 The American sculptor’s breathtaking show at London’s Tate Modern is on until April 2015, ‘Performing Structure’. 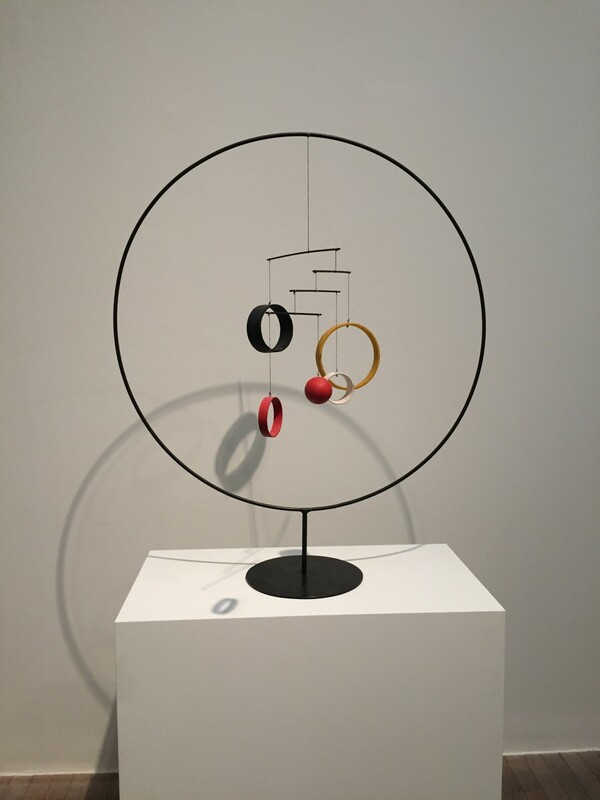 The show will reveal how motion, performance and theatricality underpinned his practice. 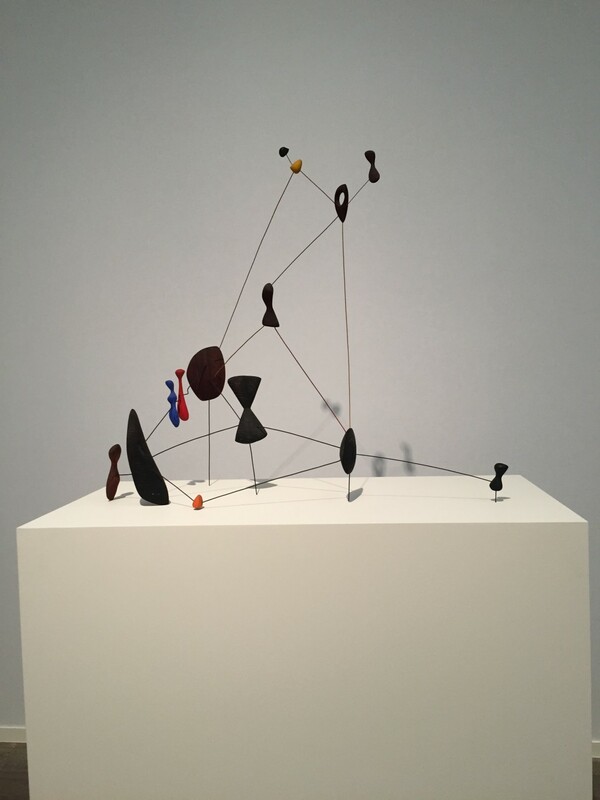 It has also brought, for the first time ever, ‘The Black Widow’ c 1948, outside of Brasil where it has lived since it’s installation by Calder himself in 1948. 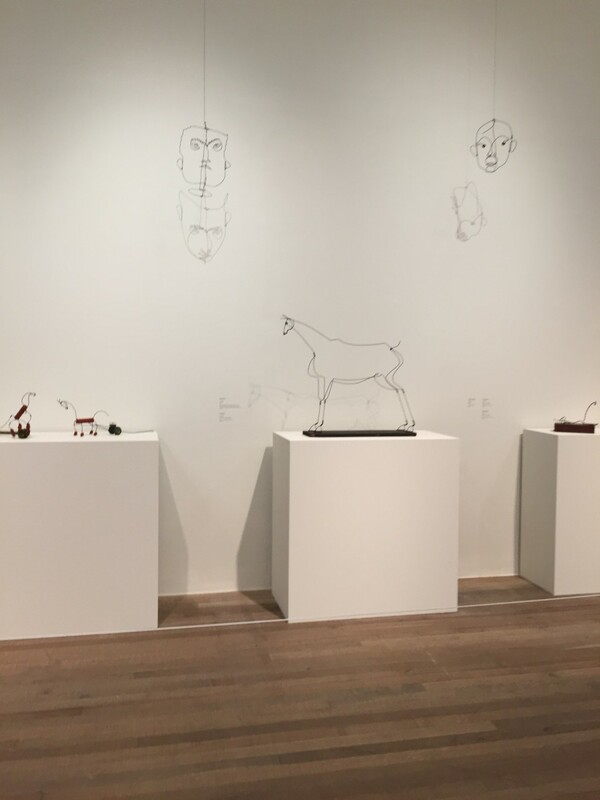 It is not to be missed. 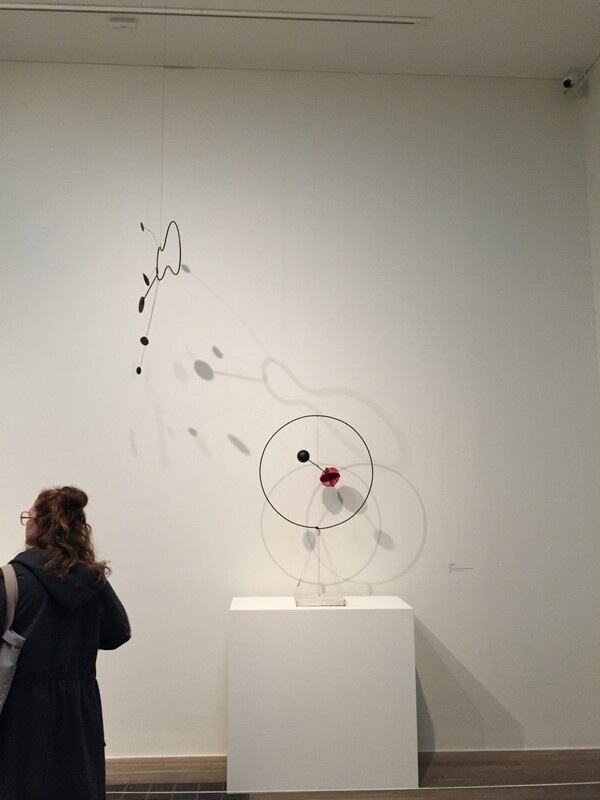 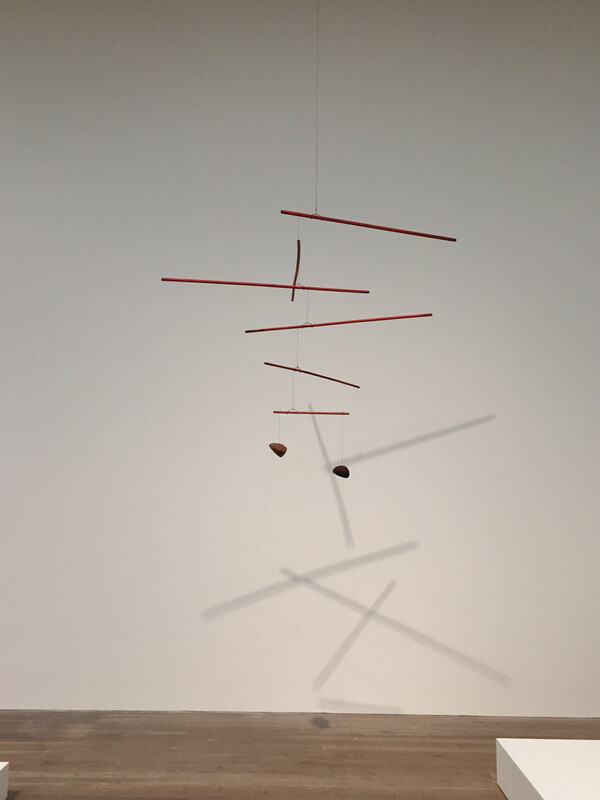 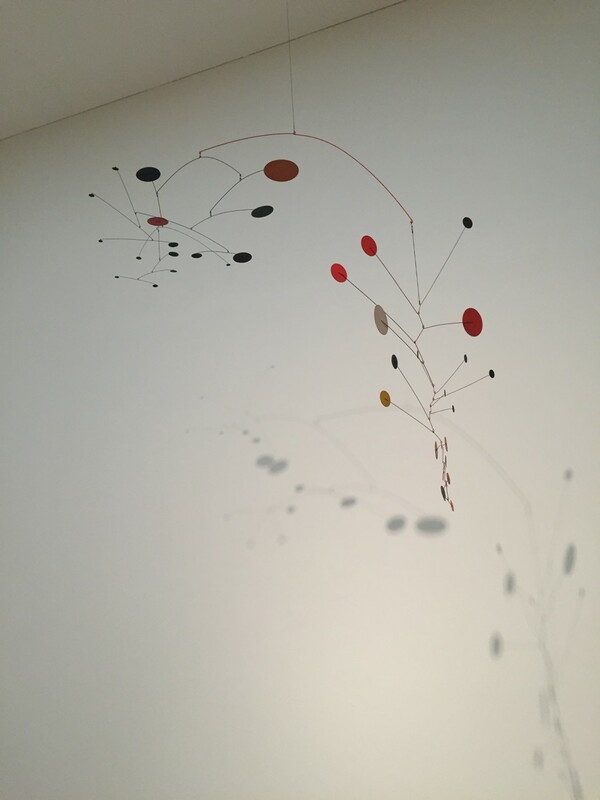 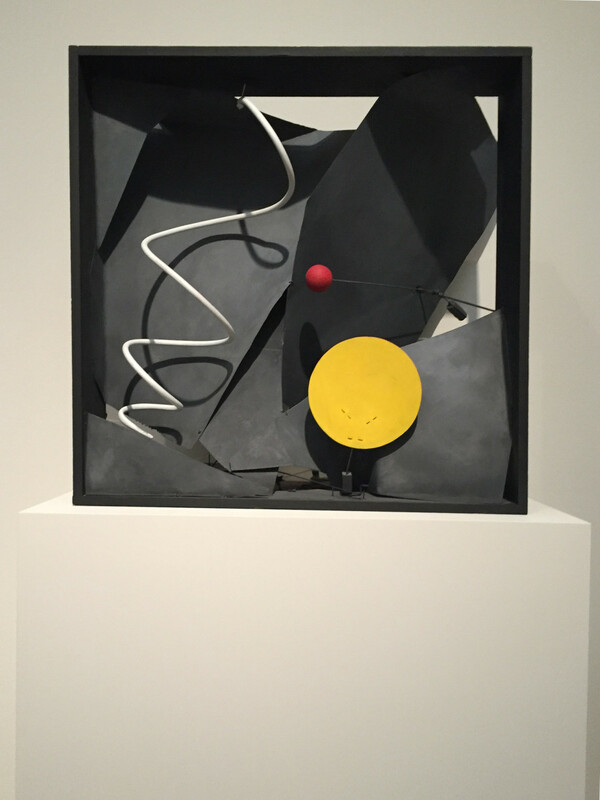 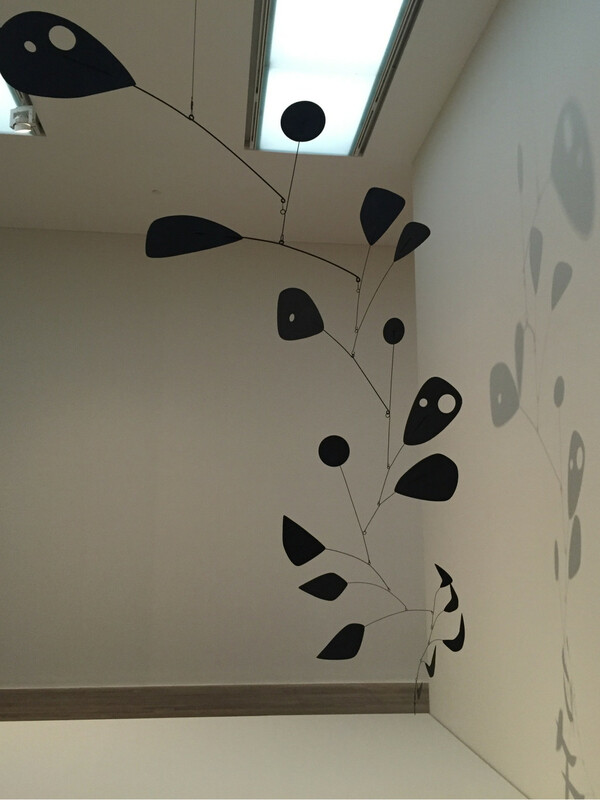 The Tate’s curation as usual, displays a brilliant progression and understanding of Calder’s large body of work. 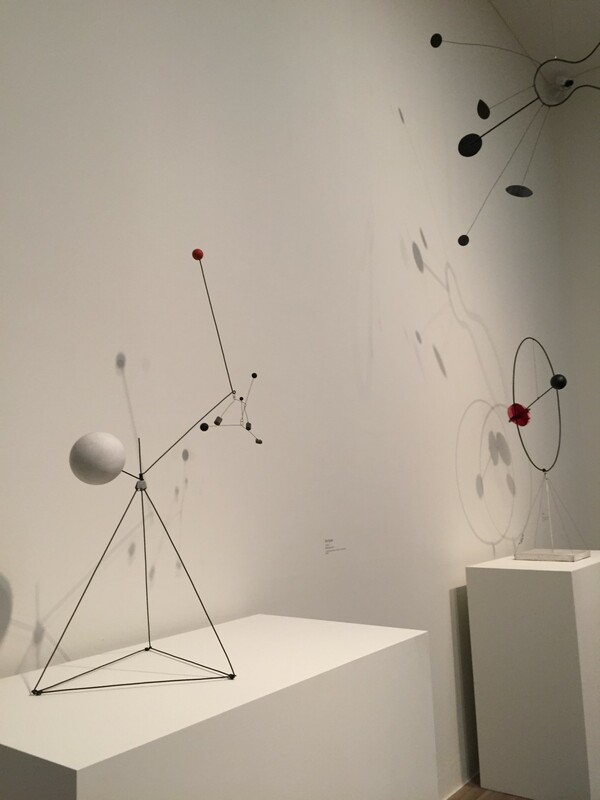 Five stars all around, breathatking.